Click here for an update to this post. Many property owners today are exploring options to help strengthen their property to prevent damage during next year’s hurricane season now that the 2017 hurricane season is behind us as well as to improve the energy efficiency of their home. However, such improvements are often cost prohibitive. But back in 2010 our legislators authorized Property Assessed Clean Energy (PACE) programs to help homeowners finance the cost of those home improvements. PACE programs assist both residential and commercial property owners to finance certain energy efficient and wind resistant improvements to their property. These loans are secured by financial agreements and paid by a non-ad valorem assessment through the property owner’s real property tax bill. In other words, the loan is added to your tax bill and becomes part of your property tax obligation and the loan terms are spread out over time. 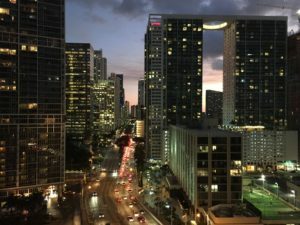 Even though PACE programs were authorized by the Florida legislature back in 2010, there were numerous legal challenges both in state and federal court which slowed down its implementation. However, the appellate courts finally resolved the legal challenges to the PACE program in late 2015. Shortly thereafter the program began to grow in popularity. Indeed, there are billboards advertising these programs all over South Florida today. The advantage of these loans is that the money is fairly easy to secure and accessible pretty quickly too with very reasonable re-payment terms. The PACE program often works with pre-qualified contractors and payment is not made until the job is complete and all permits have been closed. The disadvantage is that the loan will be added to your tax bill thereby increasing your property tax obligation. You will also have to pay some interest on that loan too over the length of the loan. Some lenders will agree to take an exception to the PACE financed home improvement program. However, other lenders may require that the lien be satisfied at the time of the closing. 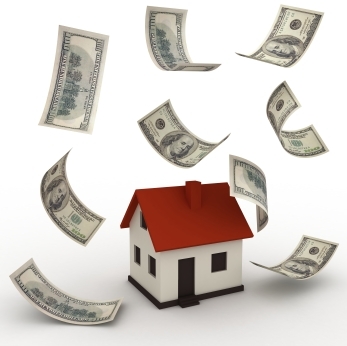 Buyers may also agree to assume the lien if it is not paid off at the time of closing. The issue of what to do with the PACE loan at the time of the closing will increase in frequency with the anticipated increase in popularity of these PACE loans. It is probably in the best interest of both the buyer and seller to address this issue at the time the contract is signed and not at the closing table. How to handle open permits is often a common question associated with real estate transactions. 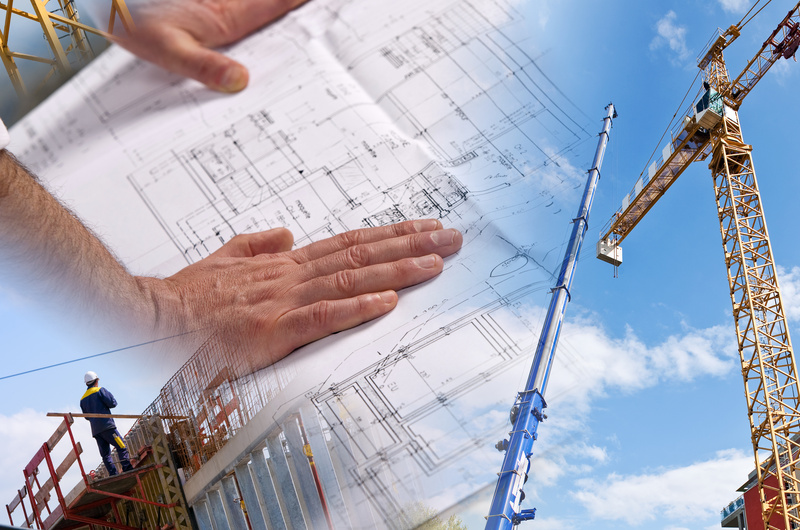 When a property owner wants to perform certain work to their property they typically have to secure a permit from the governing municipality. The governing municipality then performs an inspection of the work once the work is completed. If the work passes inspection the permit is then closed. But there are times when a permit is not closed. For instance, even if the work permit was secured the owner may have failed to either start or complete the work. Perhaps the work was completed but someone neglected to secure an extension to close the permit. Or perhaps an inspection of the completed work revealed deficiencies and the owner failed to remedy those deficiencies. And then there is the situation where perhaps the permit simply expired and the owner failed to follow up to either have the permit closed or re-issued. Failing to properly close a permit could end up costing the owner lots of money. That is because such a situation may result in the issuance of a building code violation which can result in the imposition of a monetary fine. As a result, many lenders and purchasers will require that a permit search be conducted before the completion of the transaction. The permit search is being done to determine if there are any permitting related issues that need to be addressed before the completion of the transaction. This is important because open permits are not covered by title insurance. Open permits are considered matters of zoning and therefore are excluded from title insurance coverage. If you are a buyer of real estate it is imperative that you order a permit search to learn of any potential issues lurking. Indeed, if you are a real estate agent representing a buyer you may even wish to include some language in the sales contract confirming the seller’s obligation to close any open and expired permits. If you are a seller, then you may wish to perform your own permit search prior to any sale. You have been home shopping for months. You have performed thousands of internet searches hunting for your dream home. You have looked at hundreds of homes in person. You even submitted several offers to purchase some homes. But you have finally settled in on the purchase of your dream home. Now you are staring at your closings costs. And one of the costs you have to pay is for title insurance. 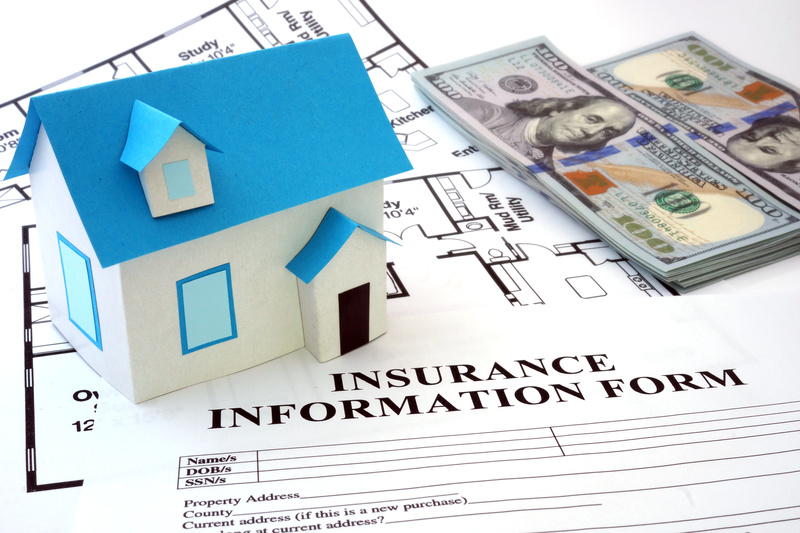 Which begs the following questions – what is title insurance and do you really need it? Title insurance has the unique distinction of being the only form of insurance that was actually originated and created right here in the United States. Title to a piece of property is the evidence that the owner is in lawful possession of that property. Title insurance insures against financial loss from defects in title to that real property. For instance, title insurance protects against claims from title defects such as another person claiming an ownership interest in the property, fraud, improperly recorded instruments, encroachments, and other related issues associated with the property. As we detailed in this prior blog post, during the Great Recession we saw a rise in fraudulent deeds. Additionally, and as we discussed previously, we also saw the rise of squatters attempting to adversely possess properties that had been abandoned. Without title insurance the owners of those properties may have lost the property due to the pervasive fraud that was occurring at the time. And that loss would have had significant financial ramifications. Moreover, if you are taking out a mortgage to purchase your home then title insurance will almost always be required by the lender. Your lender will require title insurance because the loan is being secured by the property and title insurance will provide both the lender and borrower/buyer with peace of mind in the event an alleged title defect pops up at a later date.